Harare - There is jubilation in the country. 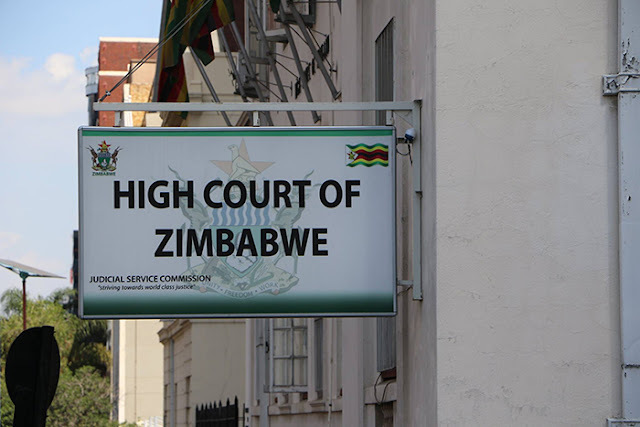 After days of failing to gain access to popular applications such as WhatsApp and Facebook, the High Court has set aside a government directive to shut down Internet. The judgment which brought back relief to millions banished from the world by a panicking regime, was delivered by High Court judge Justice Owen Tagu on 21 January 2019. He ruled that the Minister of State in the President’s Office Responsible for National Security does not have the authority to issue any directives in terms of the Interception of Communications Act.